Welcome to The LaCerte-Mathies Team!! 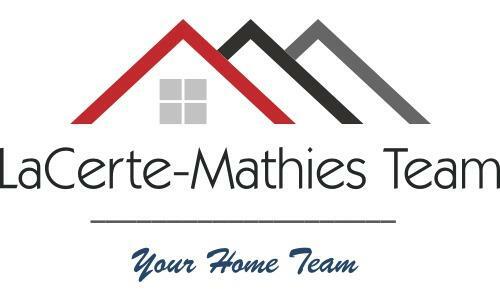 The LaCerte-Mathies Team, your professional real estate team in the Greater Wausau Area. In today's competitive real estate market, timing, preparation of property for sale, and accurate pricing are very important. Many homes and other properties are sold shortly after they're advertised. 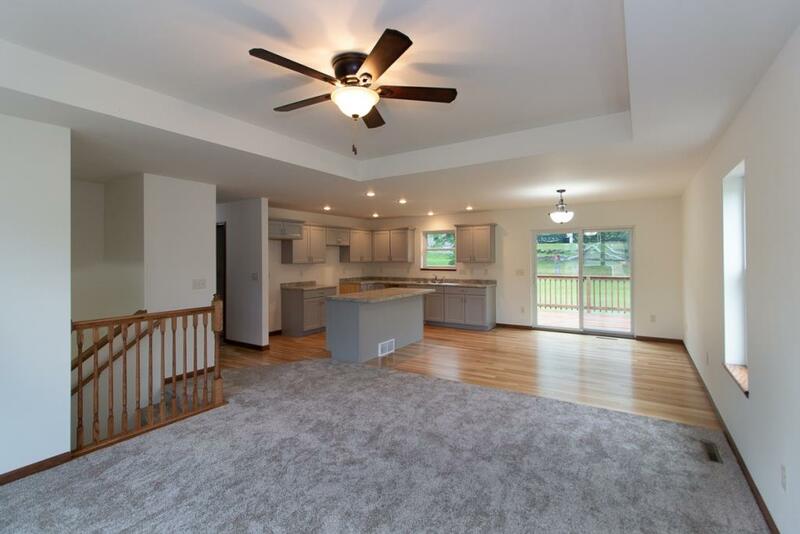 Also, beat other homebuyers to the hottest new properties for sale in Wausau, Merrill, Mosinee, Rothschild, Schofield, Weston, Kronenwetter, and surrounding areas with our New Listings Notification. If you own real estate that you're thinking of selling, we'll be happy to provide you with a FREE home evaluation. If you're considering buying or selling a home or other property, hire a team of professionals, who wants to earn your business. Your satisfaction is our success. We invite you to contact one of us. We'll be happy to assist you with this important decision. In addition, if you have any general questions about buying or selling real estate in Wisconsin, please contact one of us, we're willing to help. Please browse our website for listings, reports, and important local real estate information. If you wish, you may search the entire Central Wisconsin Multiple Listing Service by clicking on the Search MLS Listings button in the left column. Sold a home in 2016 in Wausau, WI. "Jackie did an amazing job during a potentially very stressful time. She did everything available to her to get our house sold. It was put out on every social media, newspaper and real estate guide that I knew and then some. She is always readily available, by phone, email or text. And, has the knowledge base to answer any and all of the questions we had immediately. " 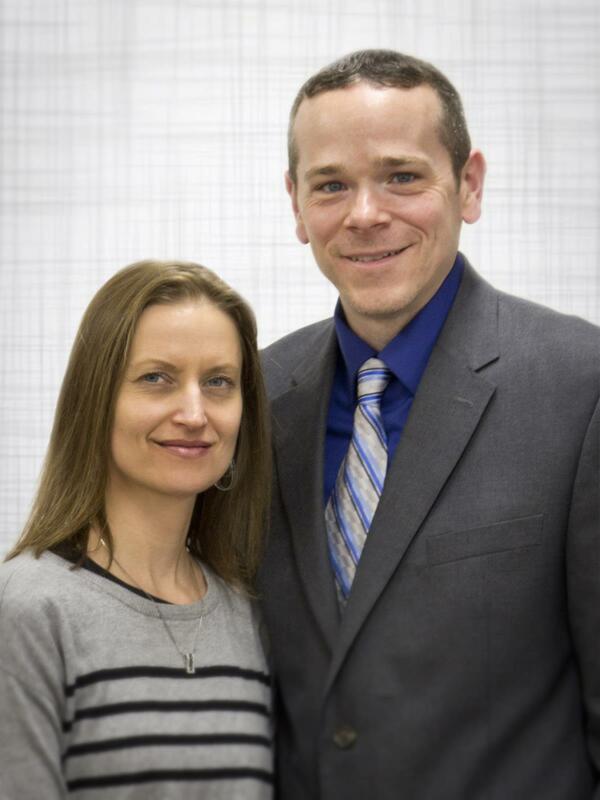 It was a pleasure to work with Steve for the purchase of our home. He was very responsive to our questions and even answered some before we had a chance to ask them as he is very knowledgeable about real estate. He always responded to issues that came up after our initial meetings and as a result we had a very easy closing. We highly recommend him. Jacki was very responsive and always was there when I needed her. She helped me through some very stressful times. I would recommend her highly!! Bought a Single Family home in 2015 in Weston, WI. Absolutely professional and knowledgeable. Always accessible and immediate reply to all questions of which we had many. Made buying this property/home stress free! Highly recommended. Willingness to go above and beyond to get the transaction done is second to none. They did everything we asked, advised on pricing, did many open houses, broker opens, color ads in the papers, etc. After the offer, we had some buyer demands and the LaCerte's even knew the best contractors to get things done quickly and done well. If you are looking for a realtor to help you buy or sell, your search is over. Thank you to the LaCerte's! Three renowned mountain climbers are feared to have died after an avalanche in the Canadian Rocky Mountains.American Jess Roskelley and Austrians David Lama and Hansjorg Auer were attempting to scale a challenging route up the east face of Howse Peak in Alberta's Banff National Park, Canadian officials said.The group was last heard from on Tuesday morning, when Mr Roskelley spoke to his father, John Roskelley, himself a world-renowned climber.Search efforts began on Wednesday when the climbers failed to check in as planned, and Parks Canada said a helicopter crew saw evidence of several large-scale avalanches which had engulfed climbing equipment.Stephen Holeczi, Parks Canada’s visitor safety specialist, said there was “strong evidence” all three climbers had been killed, without going into further detail.Mr Holeczi said the avalanche that hit the group rated three on a five-point scale, roughly strong enough to destroy a small building, or uproot several trees.John Roskelley said the group had been attempting a route that was first conquered only in 2000.“It's just one of those routes where you have to have the right conditions or it turns into a nightmare. This is one of those trips where it turned into a nightmare,” he told Washington newspaper The Spokane-Review.The elder Mr Roskelley said he had climbed the 10,810-foot Howse Peak himself in the past and would travel to Canada in an attempt to help with the recovery effort.The area where the climbers were presumed to have got into trouble was “above a basin”, he said. “There must have been a lot of snow that came down and got them off the face. “When you're climbing mountains, danger is not too far away...It's terrible for my wife and I,” he said. “But it's even worse for his wife." The younger Mr Roskelley, 36, was most famous for having climbed Mount Everest in 2003 at the age of 20, then becoming the youngest American to have scaled the world’s highest peak. His father John joined him on that climb.Mr Lama, 28, was the subject of a documentary film in 2014 about his attempt to free-climb the Compressor Route on the Cerro Torre mountain in Patagonia, something never achieved before.His father was a mountain guide from Nepal, and he won numerous climbing competitions as a teenager.Mr Auer, 35, grew up near the Dolomites in Austria and was best known for completing the first ascent of the south face on Nilgiri South in Nepal.The North Face, which sponsored the trio, said in a statement that the group were “missing, and local search and rescue has assumed the worst”.“We are doing everything we can to support their families, friends and community during this difficult time,” the firm said.